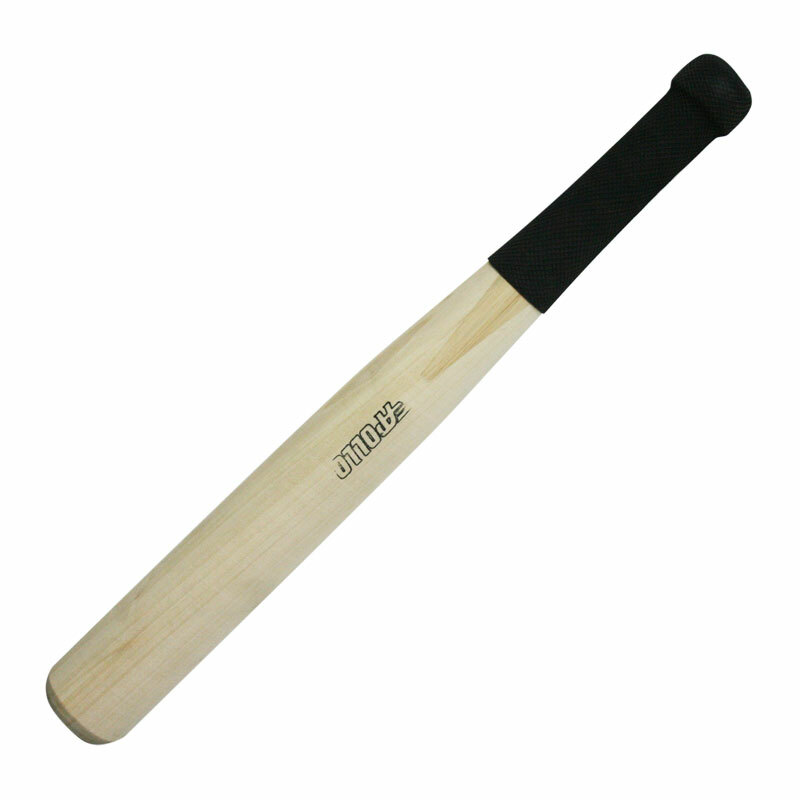 The Apollo Willow Spliced with Insert and Grip Rounders Stick is an 18in x 2in rounders stick, which are popular for schools use. Spliced cane handle, rubber insert and rubber grip. Splicing is the way the handle is attached to the blade, if it has a rubber insert as well, then this take the sting out of the hit. You're making our website better ... thanks! Before you contact us, please search our frequently asked questions for possible solutions. How much will delivery cost? What is Newitts returns policy? Sign up to our newsletter and receive our latest bargains before anyone else. © Copyright 1998-2019 Newitt & Co. Ltd. All Rights Reserved.